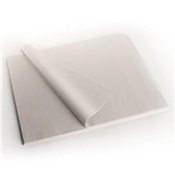 Buy direct from our mills! 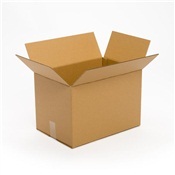 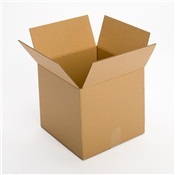 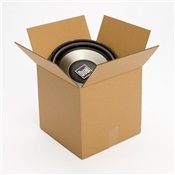 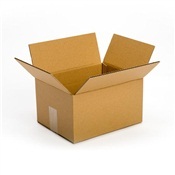 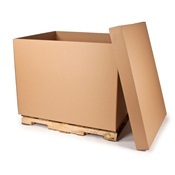 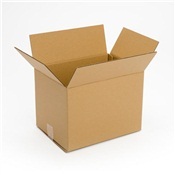 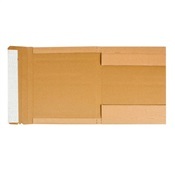 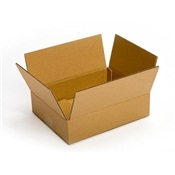 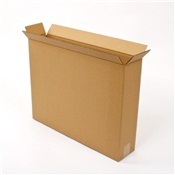 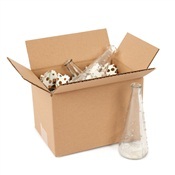 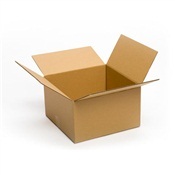 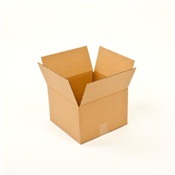 Strong, durable, 100% recycled corrugated boxes are ideal for packing, shipping, and storing. 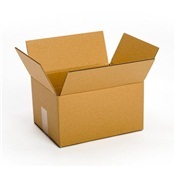 Meets most mailing and shipping carrier specifications. 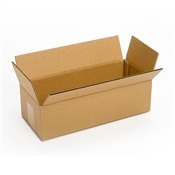 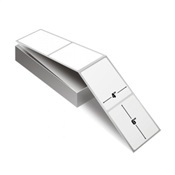 Medium box shipped flat to save on shipping fees and storage space. 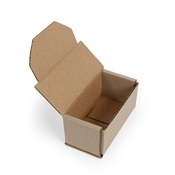 Sold in bundle quantities only.